Consolidating debt by rolling several high-interest credit cards into one personal loan or low-interest credit card may have tax implications. If your creditor forgives all or part of a debt during a consolidation, this amount is taxed by the IRS as income. You should thoroughly explore all your debt consolidation options before committing to a plan that may cost more in the long term. Debt consolidation is the process of rolling several high-interest debts into one loan or credit card with a lower interest rate. The idea is to lower your monthly payment as a way to get out of debt, without the hassle and expense of making multiple payments to creditors each month. If your debt consolidation plan has an element of debt relief, in which your lender forgives part of the balance of the debt, you may be required to pay taxes on the forgiven amount. Here’s how debt consolidation could affect your wallet come tax time. Depending on your credit score and your overall financial picture, you may be able to take advantage of various methods of consolidating your debt. Some of the most common options include the following. If you own your home and have some equity, you may be able to take out a home equity loan or line of credit at a lower interest rate than your existing debt. This opportunity can be risky, however, since failure to pay back the new loan can result in losing your home through foreclosure. Most financial experts recommend against combining secured debt like a mortgage with unsecured credit card, medical, or tax debt. 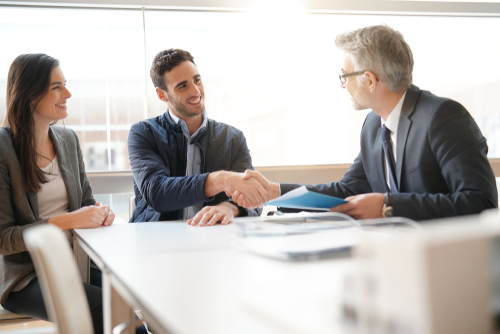 When determining whether this consolidation strategy makes financial sense, don’t forget to account for closing costs (typically 3-10% of the total loan amount). 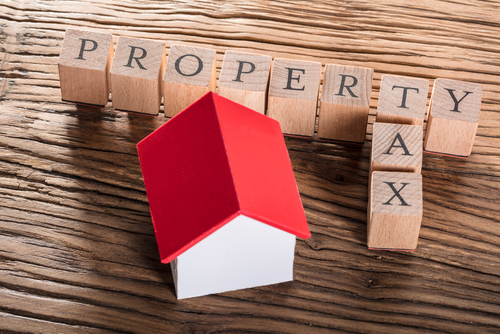 Although homeowners could previously deduct home equity loan interest on their tax returns, this is no longer allowed under the current tax code, unless you use the money for home improvements. If you can qualify for a balance transfer credit card with a 0% interest rate, you may be able to transfer your high-interest balances and pay them off more quickly at a lower overall cost. Keep in mind that this is different than a credit card that offers 0% interest on new purchases. You can even call your existing credit card companies and ask for a lower interest rate on a balance transfer if you have a decent payment history. This option is not for everyone, since you’ll need a good credit score to qualify. For most cards, this will be a score of 690 or above. This route may not be the best option if you don’t think you’ll be able to pay off the debt before the introductory interest rate ends. If you miss a payment at any time, you may lose the low interest rate, so read the terms and conditions carefully. Check the fine print, so you’re aware of the term of the introductory 0% rate, which is usually good only for 12 to 21 months. Some cards charge an annual fee or a balance transfer fee, which is a percentage of the transfer amount. This form of debt consolidation does not carry tax consequence unless any part of your debt is forgiven. You can also borrow from retirement accounts to pay off debt. In many cases, you can get a loan for up to half the balance of your IRA, 401(k), 403(b), or pension plan. Sometimes you can borrow against other stock and bond investments. Check the details of your plan, or talk with an administrator to learn more. These loans are usually available at a low interest rate, and you’re paying the interest back into your plan. A credit check is not typically required. 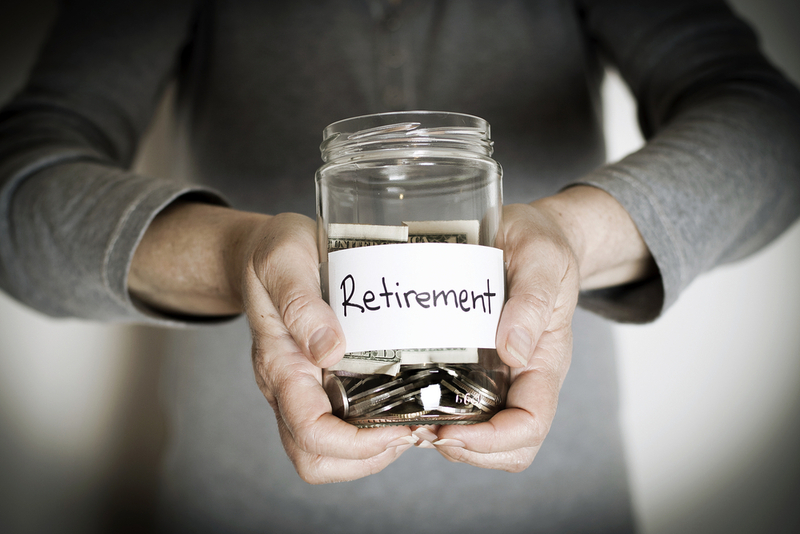 However, the tax consequences of borrowing from your retirement account can be significant, depending on the rules of your plan. In many cases, you’ll be taxed on the withdrawal along with a 10% penalty. Also, you’ll owe the balance of the loan immediately if you lose your job. You can apply for a personal loan through your bank or credit union. If you have relatively good credit, you may be able to qualify for a loan at a lower interest rate. A score of at least 690 will qualify you for the best rates on personal debt consolidation loans. Those with scores above 600 will likely be able to qualify at a higher interest rate. With a debt consolidation loan, you’ll have a fixed monthly payment for three to five years. A personal loan doesn’t usually affect your taxes. As with other types of loans, however, if you default on a personal loan, the amount of the loan will be assessed as income by the IRS, meaning it is taxable. How Is Forgiven Debt Taxed? When a creditor forgives more than $600 in debt, you and the IRS will both receive Form 1099-C, Cancellation of Debt. The IRS treats this debt as part of your income and taxes it just as it does your wages and other income. Forgiven debt is usually associated with debt settlement, not consolidation. With debt settlement, a debt relief company negotiates with your creditors to forgive, or write off, a portion of your debt. Can Forgiven Debt Be Tax-Exempt? The IRS may agree to waive the taxes on your forgiven debt if you can prove you are insolvent. Insolvency means your debts were higher than the value of your assets at the time the loan was forgiven and that paying taxes on the forgiven amount would constitute an undue hardship. IRS Publication 4681 contains more information about claiming insolvency to avoid being taxed on forgiven debt. You will be required to complete and submit Form 982 with your tax return. Forgiven mortgage debt is also tax-exempt through 2018 under certain circumstances established by the Mortgage Forgiveness Debt Relief Act. If a portion of a mortgage on your primary home is forgiven, you will not be taxed on this debt as income. This exemption usually occurs with foreclosure, short sale, or mortgage restructuring, not with debt consolidation. Debt forgiven in bankruptcy is not taxed. Chapter 7 bankruptcy discharges your unsecured debts, while Chapter 13 creates a plan to repay some of your debts and discharge others. It’s important to understand the financial consequences of bankruptcy, so consult with a professional. Should I Consider Debt Consolidation? If you have many bills that you struggle to pay, you may have considered debt consolidation. It’s important to review any potential debt consolidation loan carefully. 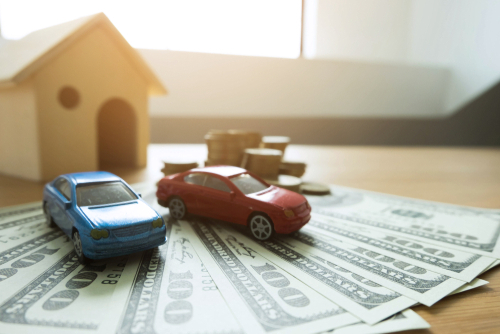 Keep in mind that these are financial products designed to make money, so you should do the math and make sure the loan in question makes sense for you. For example, if you will pay more interest over the life of the loan than you would on your credit cards, just put the money directly toward your card balances. Compare the proposed monthly payment for the debt consolidation loan with the amount you’re currently paying toward your credit cards. If it isn’t much less, try reorganizing your budget to dedicate more money to your credit cards. It’s also important to avoid accruing more debt on your existing cards after you take out the consolidation loan. Consider cutting up the cards without canceling the accounts, which can damage your credit. 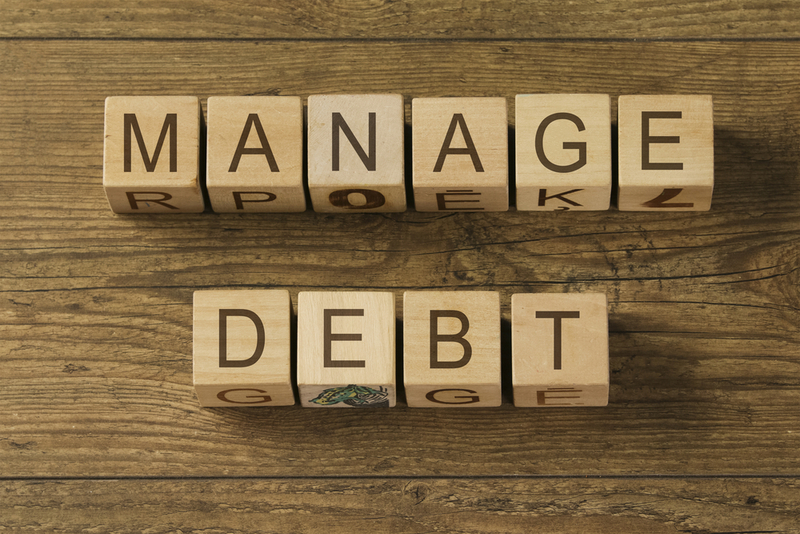 Before consolidating your debt, see if you can get the amount of debt under control through other means. For example, you need to look at the reason you are in debt. If it’s because you are regularly spending more money than you earn, you will need to either increase your income or reduce your spending to get above water. If you choose the latter option, make a realistic budget that allows enough money for debt repayment and stick to it. Investigate debt repayment methods such as the snowball method, in which you pay off the highest interest debt first and the minimum payment on the rest of your cards. When the first card is paid off, add the amount you were paying on that card to the minimum payment on the card with the next-highest interest rate and so on until the debt is repaid. You can also call your creditors and attempt to negotiate a lower interest rate. This will help you pay off your debt more quickly and at an overall lower cost. Sometimes, your bank will agree to waive late fees and charges, lower your monthly payment, give you a temporary reprieve from repaying your credit cards, or change your monthly due date so it’s closer to your pay date. Your total debt is less than 50 percent of your income. You have a credit score high enough to qualify for a low interest balance transfer credit card or personal debt consolidation loan. You have investigated the reasons for your debt and have a plan to prevent yourself from accruing more debt, such as a new job with higher earnings or a strict budget that covers your expenses and allows you to save. You have enough money to make regular payments on the consolidation loan. You should not consolidate your credit card debt if you expect to be able to repay the debt within six to 12 months with the payments you are currently making. If you are overwhelmed by debt and are unable to make even the minimum payments on your credit cards, consolidation will not be an effective solution. Before taking on a debt consolidation loan, make sure the payment term is shorter that the amount of time you’d spend paying off your credit card without the loan. You should also make sure the interest rate on the new loan is lower than the interest rate on your current debt. In some cases, debt consolidation may improve your credit score. This occurs when you do a balance transfer to a new card, since this increases your total available credit, which is a major factor in calculating your score. This is in contrast to debt settlement programs, in which your debt is settled for less than you owe. This creates the tax consequences described above, and it has a negative impact on your credit score. If you cannot afford to pay what you owe to the IRS because you are financially insolvent, you may be able to get your tax account declared currently not collectible (CNC). This means that debt collection activities will cease, as paying off your IRS debt would cause undue financial hardship. To qualify for CNC status, you must be able to present documentation of your income and expenses to the IRS that shows you have little money for debt repayment after housing, food, and other allowable costs are paid. If this status is granted, the IRS will not garnish your wages, levy your bank account, or attempt to engage you in an installment agreement. 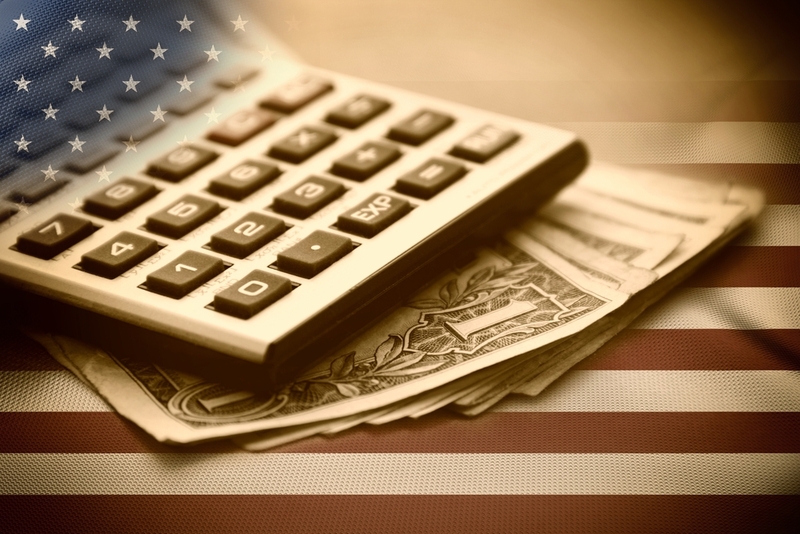 Keep in mind that although qualifying for CNC status can give you some breathing room from your IRS debt, it does not erase the past-due tax amount. You will continue to accrue late penalties and ongoing interest on the balance. Future tax refunds will be applied to the past-due tax amount. 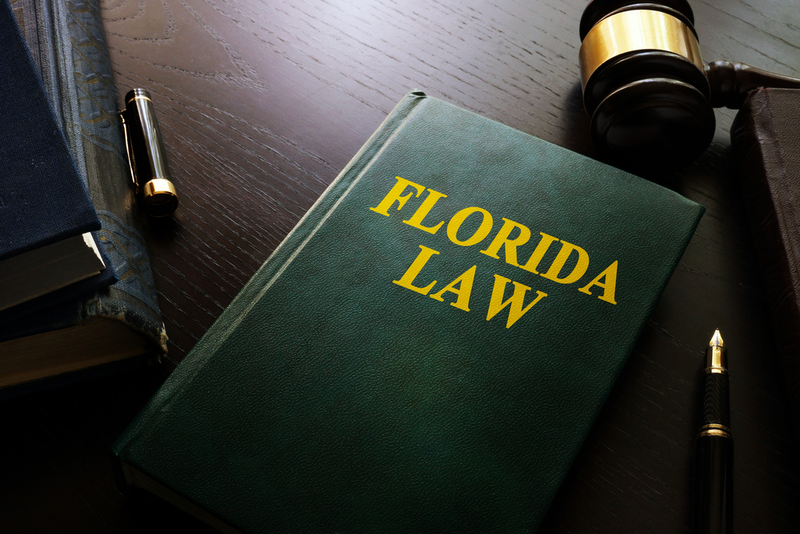 The IRS may also put a lien against your property, which means you will be unable to sell or refinance your home or vehicle. The length of time you remain in CNC status depends on your future income. The IRS will mark your file with an income code. When you report annual income over a certain threshold, your account will be reviewed and you may be required to begin repaying the debt. When you are removed from CNC status, IRS collections activities will resume. To request CNC status, you need to gather your bank account statements for the past three months, proof of income for three months, a list of expenses during that period, a list of all your assets and their value, and proof of medical payments during that period. These documents must be submitted along with IRS Form 433. Solvable can help you explore vetted, well-reviewed debt consolidation solutions. Answer a few simple questions about your financial information to get started today. Next PostNext Types of Tax Services: Which Is Right for You?